The first act of Table 5.won the Drama Association of Wales prize for the ‘Best Original Script of 2018’ when it was presented at the Dolman Studio in 2018 and this time the play returns to the main theatre with a brand-new second act. The play follows Samantha & Tom’s big day. The food is delicious, the drinks are free-flowing, while friends and family gather to help them celebrate in style. But there’s nothing like a happy occasion to bring out the best and worst in people. Writer Kevin Myers recently explained the idea behind Table 5 to Andy Howells on the Ents South Wales Audio Supplement podcast. “You go through a phase where everyone seems to be getting married and depending on how well you know the people who are getting married you end up on various hierarchies of table,” says Kevin. 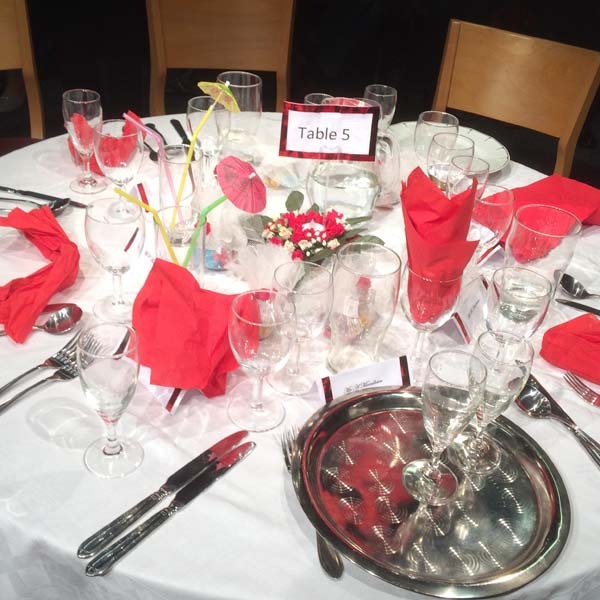 Table 5 runs at Newport’s Dolman Theatre between February 12-16.2019. Kevin, who plays the role of hairdresser Andrew in Table 5, believes weddings are a rich source material for extreme situations which has helped with the comedic scenario’s for Table 5. Directing Newport Playgoers in Table 5 is American-born Alicia Stark. Alicia has over 13 years directing experience on both professional and amateur shows and was particularly drawn to the productions humour. Alicia believes that Table 5 will satisfy anyone who loves good theatre, as well as those who are maybe visiting for the first time! Similarly, Kevin also believes the appeal of Table 5 is grounded in the production’s realism. To hear Kevin Myers and Alicia Stark discuss Table 5, listen to the Ents South Wales Audio supplement Theatre Special above.